The long-term success of any business relies on constantly evolving and adapting to change in order to leverage what technology has to offer. 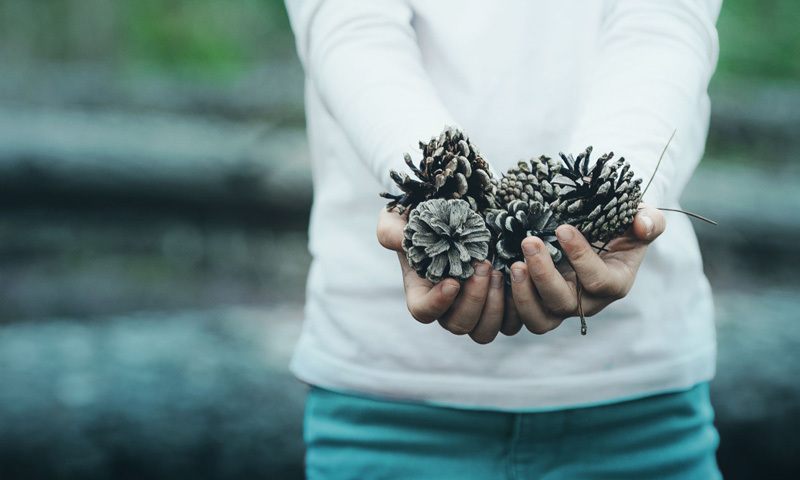 With so much innovation in the accounting industry, learning to cope in this new world is imperative if you wish to build a sustainable practice. A part of establishing an accounting practice that has a long term future is recruiting the right team. The graduates who enter our firms today have grown up in a vastly different world to the one we experienced when first starting out. For one, they’re highly adept at dealing with technology, in particular, working in the cloud and on mobile. These fresh new accountants can be huge assets to your firm as they bring a new outlook on old processes. However, in order to recruit these new graduates your firm must be a desirable option for them. Hiring a grad can be an overwhelming process, there are literally hundreds of them coming out of university all with the same degree on their CV. 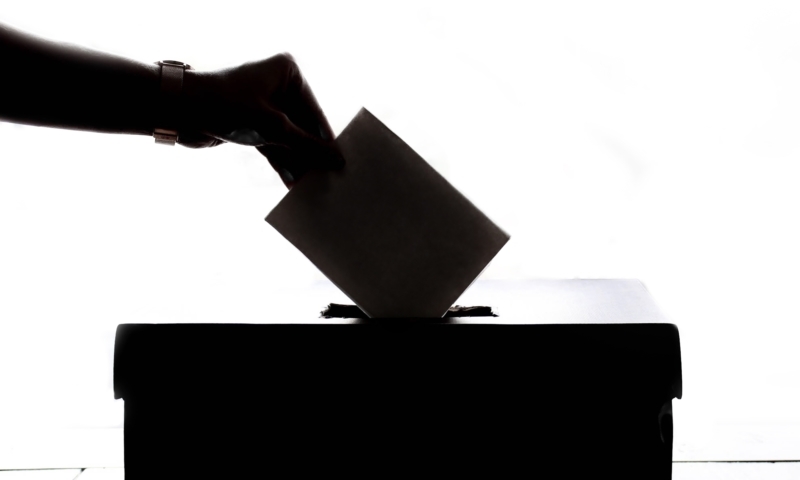 Deciphering who will be a good fit for your firm is a challenge in itself. There are two things you should look at initially. A graduate’s work ethic can be demonstrated through their other commitments over the duration of their study. If a student was able to juggle studying and working a part-time job, internship or starting their own small business perhaps, then that gives a pretty clear indication that they are not only hard working but have strong time management skills. The second aspect to look at is their capabilities with technology. It’s paramount that they are familiar with basic applications. The technology world is evolving at such a rapid pace that being comfortable with change and innovation is an important skill to test for. A graduate who understands technology, even if you don’t, will be a huge asset in the long run. It’s important to remember that hiring a grad is a two-way street. Not only must they impress you, but you must impress them. If it comes down to them deciding between you and another firm, your work environment and practice methods will be what separates you from the rest of the crowd. Studies have shown that millennials work very differently to how we did. They tend to have a large focus on the overall experience of a workplace. This could be as simple as fitting a few standing desks or a beanbag area. Creating breakout spaces are proven to increase overall happiness within a workspace. Another way to appeal to millennial graduates is to go virtual. 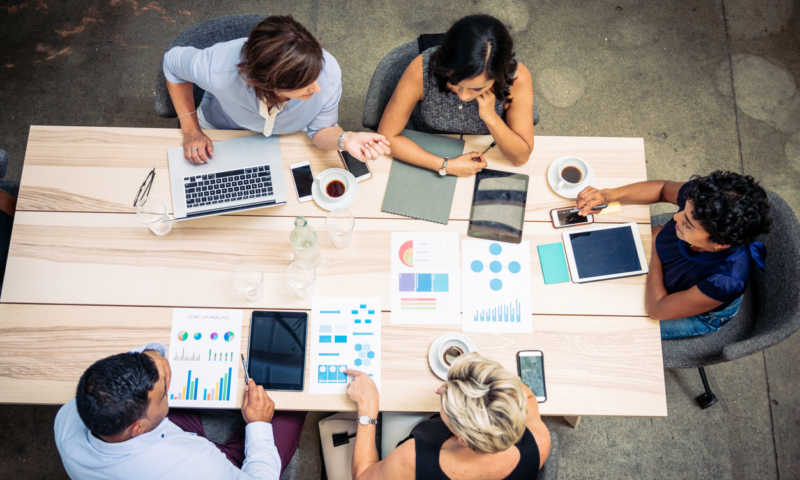 Embracing cloud technology will support a mobile business and flexible schedules, and is a sure way to stand out from the crowd. Moving your practice to the cloud can seem like a big step but the benefits far outweigh the small hurdles in getting there. 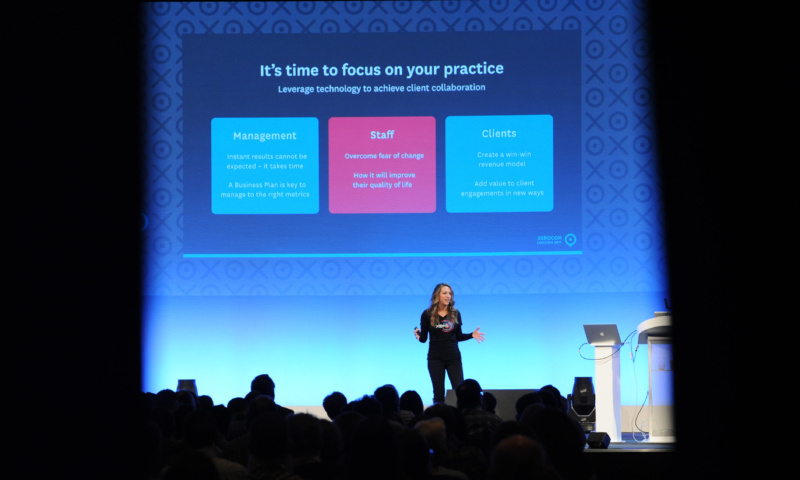 If switching your accounting practice to the cloud is something you’ve been thinking about for a while now, Xerocon San Francisco is where you need to be. I’ll be hosting a session themed around ‘Great technology attracts great talent’ which will be a good opportunity to get a clear understanding of millennial graduates. 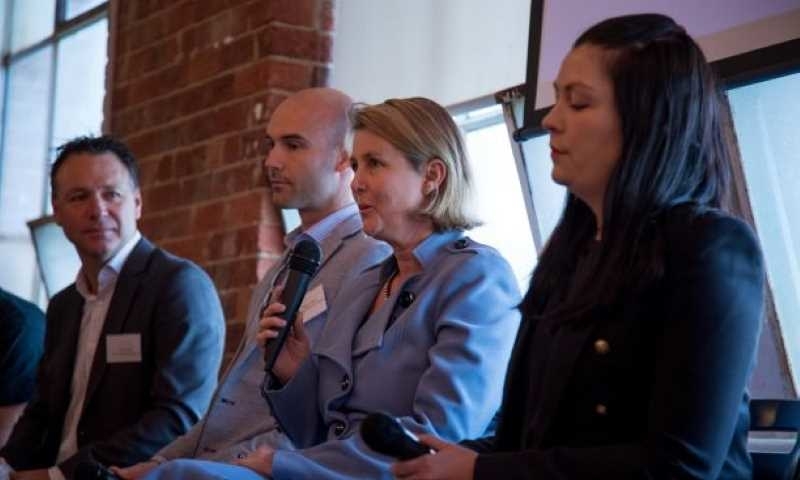 I’ll be covering ways to adapt your firm in order to meet your staffing requirements through hiring the next generation of talent. For more information on Xerocon’s scheduled speakers visit xero.com/xerocon/sanfrancisco/schedule/. 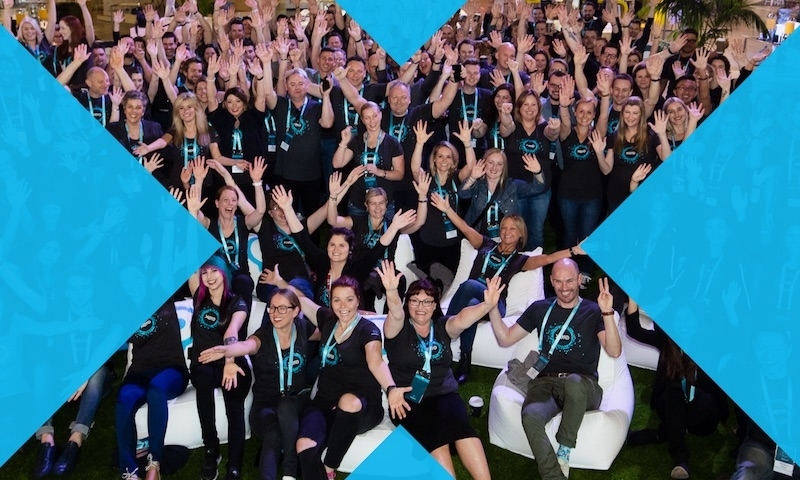 Xerocon is the world’s most beautiful and innovative conference for those using or interested in cloud accounting. 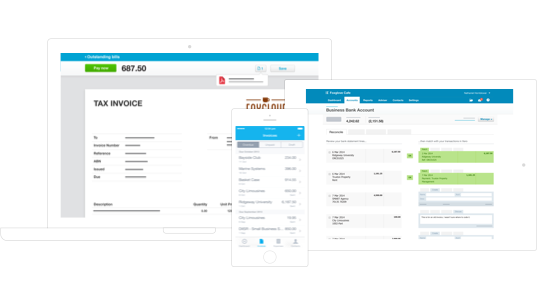 Xerocon is an event tailored to helping accountants, bookkeepers and CPAs understand the benefits that accounting in the cloud can have for them and their clients. Taking place on August 15-17, 2016 in San Francisco at Pier 27 Cruise Terminal you won’t want to miss this hotly anticipated event. 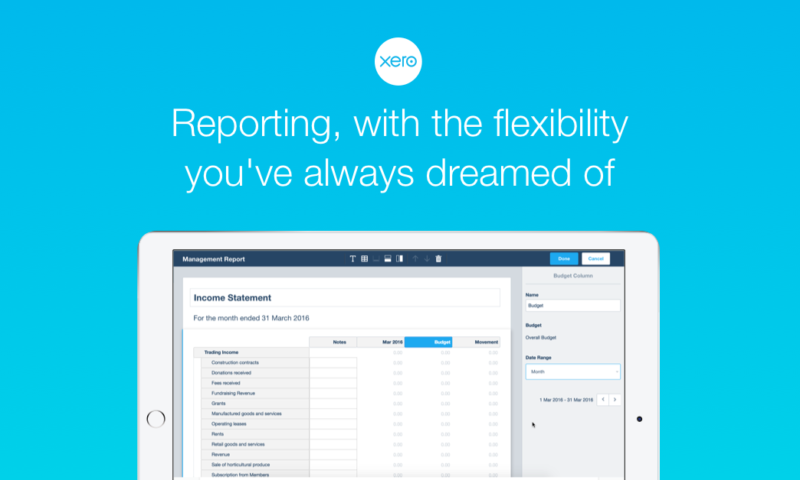 Register at xero.com/xerocon/sanfrancisco to attend.